Enovate Systems Ltd. designs, develops, qualifies and manufactures solutions for the well completion and intervention sector and provides related services. If you have an enquiry, please use our contact form below and press send. We’ll get back to you in due course. 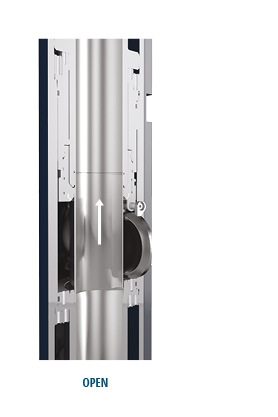 The En-Balance 5 Bore Selector gives access to either the main production bore or annulus in a traditional mono-bore riser. 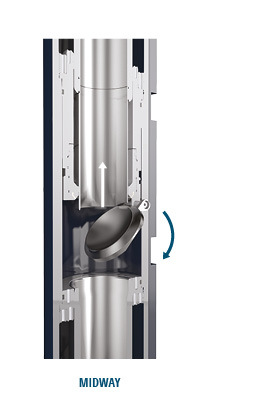 The En-Ter combines the operational flexibility of a ball valve and the sealing performance and integrity of a flapper valve. En-Ter locks the flapper valve onto the seat using a hydraulically operated lower mandrel providing bi-directional sealing for superior reliability and integrity. For more about the Patented En-Ter Flapper Bi-Directional Valve or email us, our team are on hand to discuss your next important project. 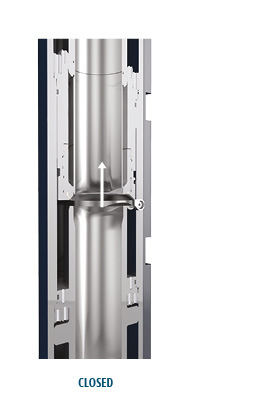 We have a selection of valves and technologies designed to suit a wide variety of systems. Visit our product pages or download our product brochure to find our latest innovations.